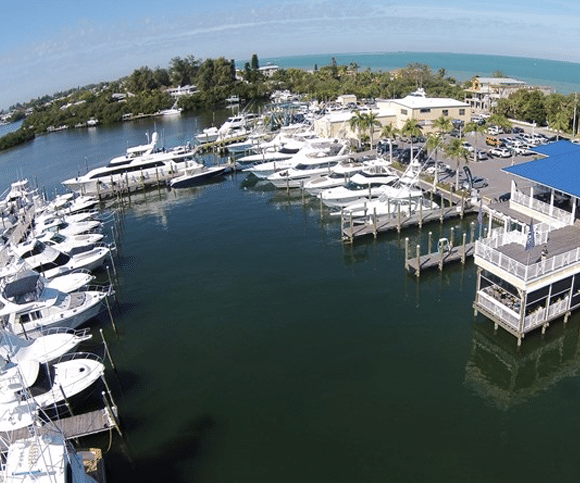 The Anna Maria, FL (near Bradenton, FL) location specializes in new and brokerage luxury yacht sales. In the marina you can find select brands such as Viking, Cruisers, Princess, Maritimo, and Prestige Yachts. This facility also offers a ships store and restaurant, full service shop, yacht charters, fishing charters and fuel.